Since I couldn’t make it to Quilt Market this fall, (packing up our kitchen in prep for a big renovation) I was glad to be able to cover the Pacific International Quilt festival at the Santa Clara Convention Center last weekend. 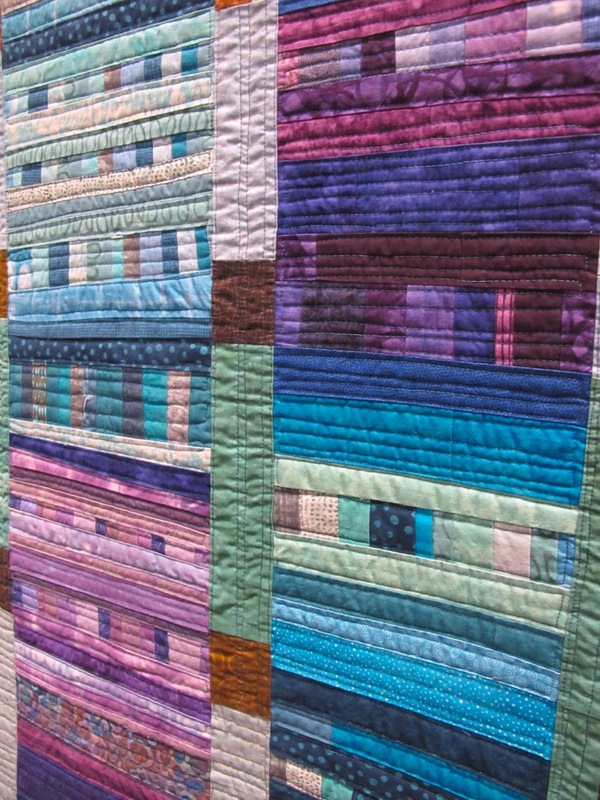 It gave me my fix of looking at gorgeous quilts from around the world since I missed the exhibition at Quilt Market, which is absolutely my favorite part of market. A bustling floor with booths of fabric, pattern, tools and all things sewing galore, the exhibition runs in and out through the whole space. As usual, I go in and just look and shoot any quilt that looks interesting and appeals to me. 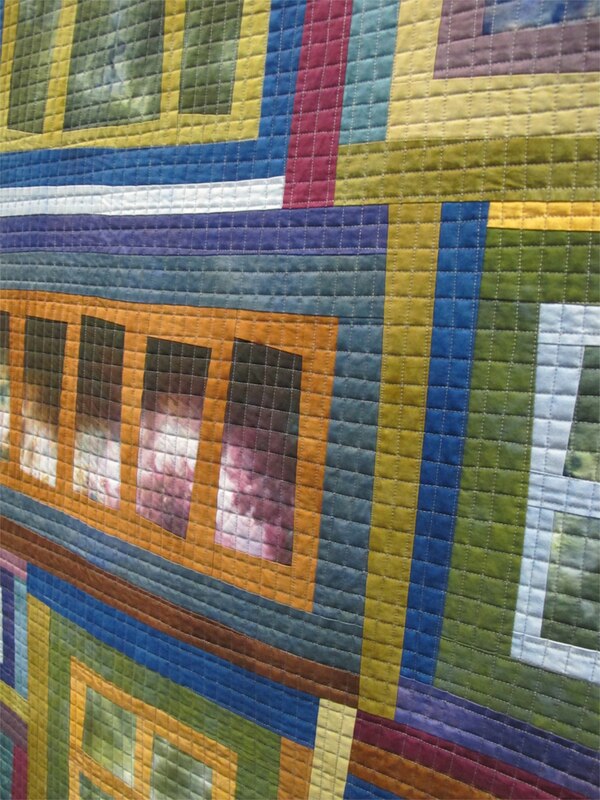 We will have several posts as I took photos of almost 150 quilts so stay tuned! The first set are selections from “4-Way Dialogue by ab-strakt-ed”, a retrospective of works created for a series of invitational, 4 person exhibits that were presented by this group over the past three years. 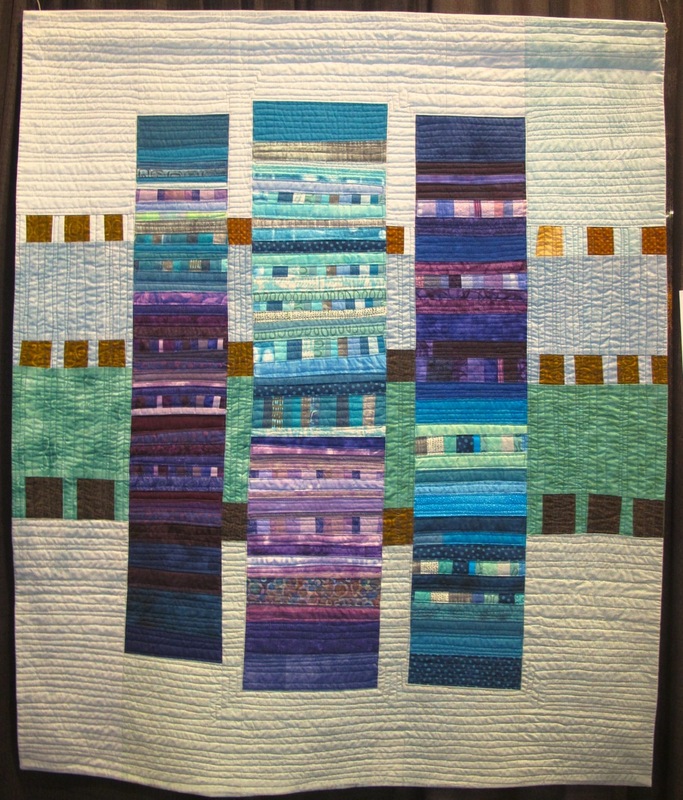 It features improvisationally pieced, abstract art quilts by Santa Barbara ab-strakt-ed artists Lou Ann Smith, Patty Six, Debra Blake, and Maren Johnson. 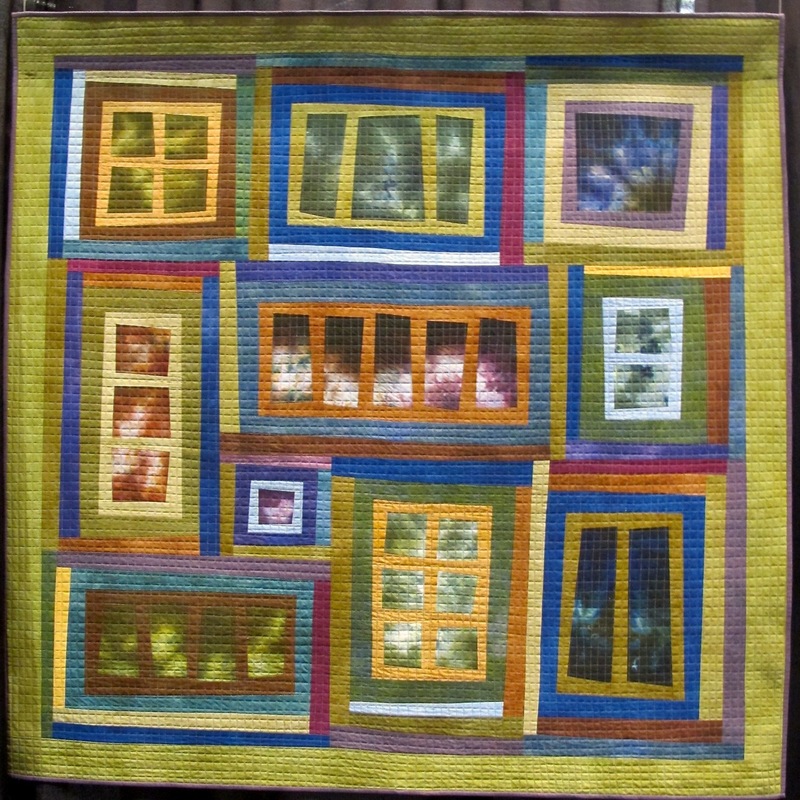 This entry was posted in Modern Quilting, Quilt Market, Quilt Shows, Uncategorized and tagged ab-strakt-ed, abstrakted, Debra Blake, Lou Ann Smith, Maren Johnston, Pacific International Quilt Festival, Patty Six, PIQF by Plaid Portico. Bookmark the permalink.